For the last 12 years, Ten Grands Seattle has raised over $1 million for music education. Ten grand pianos. Ten amazing pianists. One sensational stage. Join us for an unforgettable evening! Concert proceeds benefit the Seattle Symphony's educational programs and other select organizations. 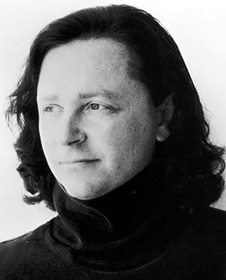 Michael Allen Harrison is known for his piano solo performances and recordings, his upbeat sound with his band, his work with inspiring vocalist Julianne Johnson, his skills producing and creating music for ballet, theater and film, his love for teaching, and his giving spirit. Colleen Adent is a classically-trained, improvisationally-minded pianist. As one of the Pacific Northwest’s accomplished pianists, the uniqueness of Colleen’s artistry lies in her ability to improvise as well as perform as a classical musician. 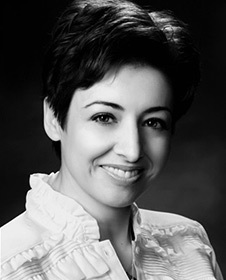 Yelena Balabanova, a native of Moscow, Russia, is one of only 6 Steinway Classical Artists in our state. She is an acclaimed soloist and is widely recognized for her extensive repertoire, original interpretations, and innovative programs. Seattle-based Kelsey Lee Cate is a sought-after performer at special events and at landmarks around the Northwest, including the Space Needle, Canlis and The Bellevue Collection. She has performed professionally since her early teens as a soloist and collaborative artist (and sometimes vocalist), and is currently recording and producing an album of her compositions. 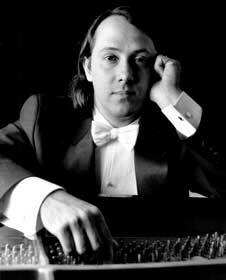 This University of Washington graduate studied classical piano as a child. She soon began exploring other genres of music, including jazz, rock, new-age, Celtic, gospel, and improvisational piano, which is reflected in her repertoire. 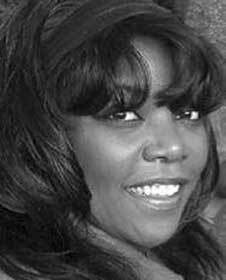 A piano instructor since 2005, she especially enjoys tailoring curriculum to each student’s goals. She also enjoys performing alongside other artists and actively supports fellow musicians via networks throughout the United States and beyond. William Chapman Nyaho’s award-winning performances span Europe, Africa, Asia, the Caribbean and North America, including the Kennedy Center and now Benaroya Hall. 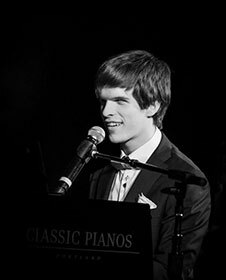 Jazz pianist, composer, bandleader and instructor Mack Grout is making his Ten Grands Seattle debut. This Seattle native and 2008 graduate of Cornish College of the Arts has performed professionally since 2007. 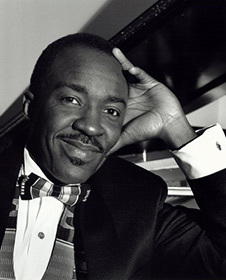 In 2004 he won the National Louis Armstrong award along with scholarships to multiple schools. Grout has performed all around the U.S. with various bands, jazz and pop groups, as well as internationally as a soloist and bandleader. He lived in Asia for several years, working as a musical director for international jazz clubs. Since returning, he has focused on performing regionally (including with his new trio, International Groove Unit) while establishing Seattle Jazz Academy, a music school in Seattle for adults with a classical background who are interested in learning jazz and improvisation. 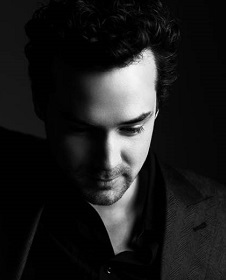 B.C.-based pianist/singer/songwriter/producer Michael Kaeshammer recently released his 12th album to the delight of loyal fans around the globe. His recording career spans 22 years, including his latest titled “Something New.” Commenting on his new album –which Michael created during a month-long tour of China – one reviewer wrote “Kaeshammer has unapologetically blurred the musical lines here between boogie-woogie, trad jazz, blues, straight ahead jazz, zydeco and more.” The album was nominated for a Juno Award for Vocal Jazz Album of the Year, his eighth such nomination. 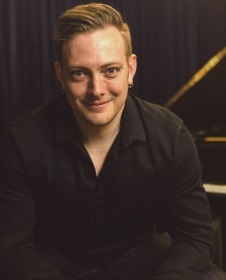 This engaging pianist-vocalist is the recipient of multiple awards and nominations, most recently winning as Western Canadian Music Association Best Jazz Artist (2017). Since making her orchestral debut at age 9 with the Far Eastern Symphony Orchestra in Khabarovsk, Russia, Rosa Li has performed throughout the United States as a soloist and in collaborative recitals. This passionate advocate for music education has been honored for her civic contributions, academic accomplishments, and musical achievements. 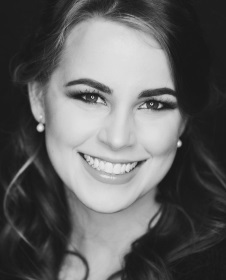 In addition to winning top prizes in the MTNA National Baldwin Piano Competition and MTNA National Yamaha Piano Competition, she was honored as the youngest Artist Fellow with Chamber Music Northwest. 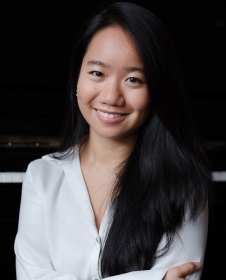 Rosa, who speaks Chinese, English and French, is an honors graduate of Indiana University’s Jacobs School of Music and holds a master’s degree from Columbia University and a graduate diploma in collaborative piano from The Juilliard School. Mac Potts was born blind, with absolutely no vision, whatsoever. He began playing piano at about two. Mr. Salman’s performances have taken him to Europe, Asia, Canada and throughout the United States. He has performed in Carnegie Hall and Alice Tully Hall in New York City, has been the subject of profiles in The New York Times and has been featured in numerous radio and television broadcasts in the U.S., Europe and in China. 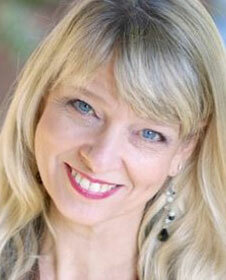 Julianne Johnson-Weiss is an actress, director, Grammy nominated recording artist and award-winning songwriter. Since graduating from University of Portland in 1983, Johnson-Weiss has been a celebrated professional entertainer, nationally and internationally.